If you would like the complete breakaway Riverside Lodge is the perfect spot. 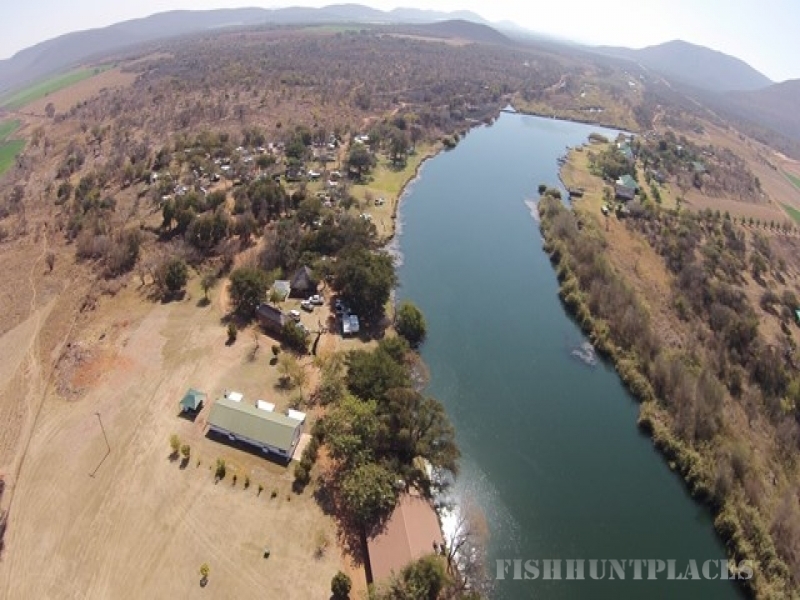 We are based on the banks of the Olifants River on the N11, 70km from Middelburg and 30km from Groblersdal. Our main objective is to provide the local South African citizen with the opportunity to enjoy holidays by keeping it affordable. Our accommodation has recently been upgraded and new self catering units are available. 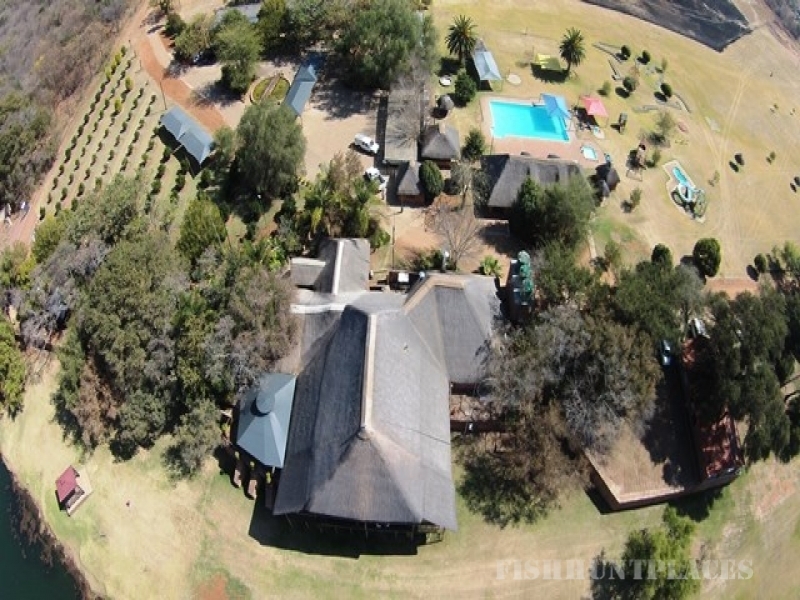 All units have braai areas, open air evenings next to the fire is extremely popular. Our restaurant is spacious and our a la carte menu caters to everybody’s tastes. We also provide custom made menus for groups and can even provide you with salads, pap & sauce with your braai meat. The fully stocked bar gives you the opportunity to enjoy sundowners whilst overlooking the river and also has big screen TV’s for those rugby games that can’t be missed. 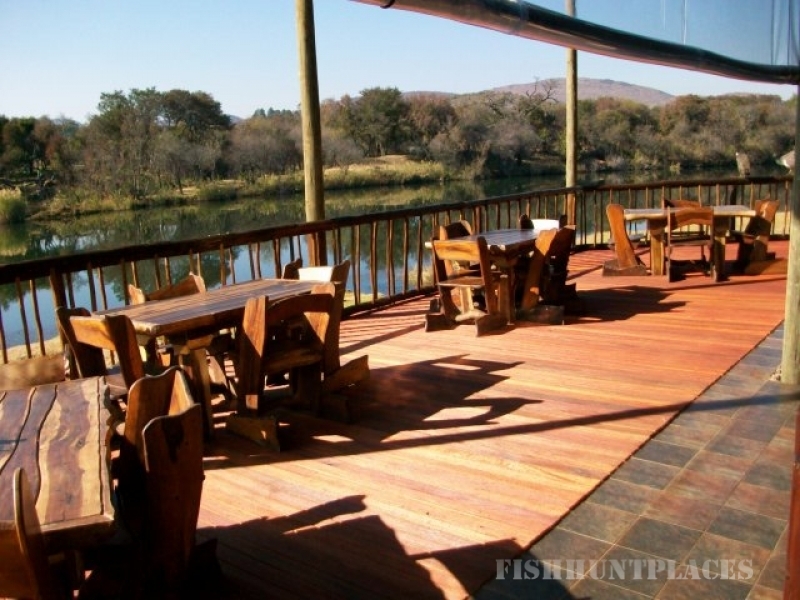 Fishing is the most popular activity at Riverside Lodge, the Olifants River has a wide range of fish and although they actually get caught it’s all about the chase. 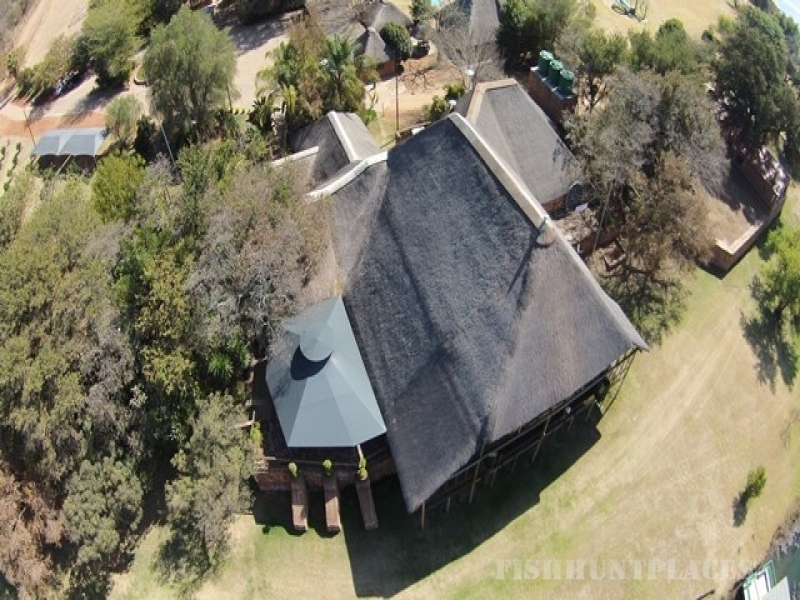 We also give guests the opportunity to occupy the Lodge exclusively for weddings, conferences and functions. Our quotes are done according to your needs and attention is given to detail when planning your special event.